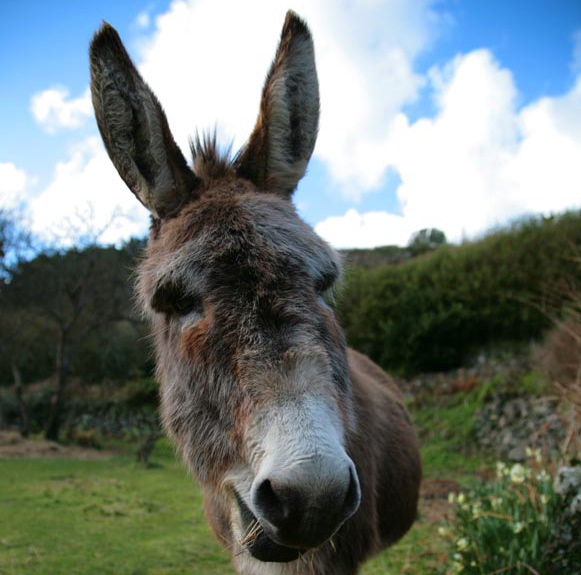 Sunday Moyo is a 28-year-old man with a very weird excuse for getting caught banging a donkey. Said Moyo who then continued by professing his love for the donkey. “I think I am also a donkey. I do not know what happened when I left the bar, but I am seriously in love with [the] donkey. PreviousGET WISE: The Hoverboard Is Born!! !